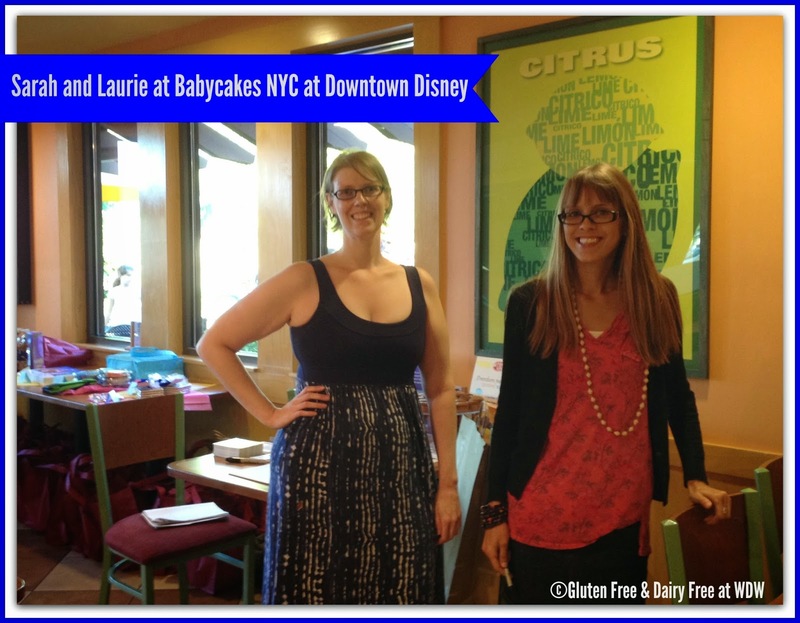 Sarah Norris and Laurie Sadowski share with Gluten Free Mama about doing Disney Gluten Free! 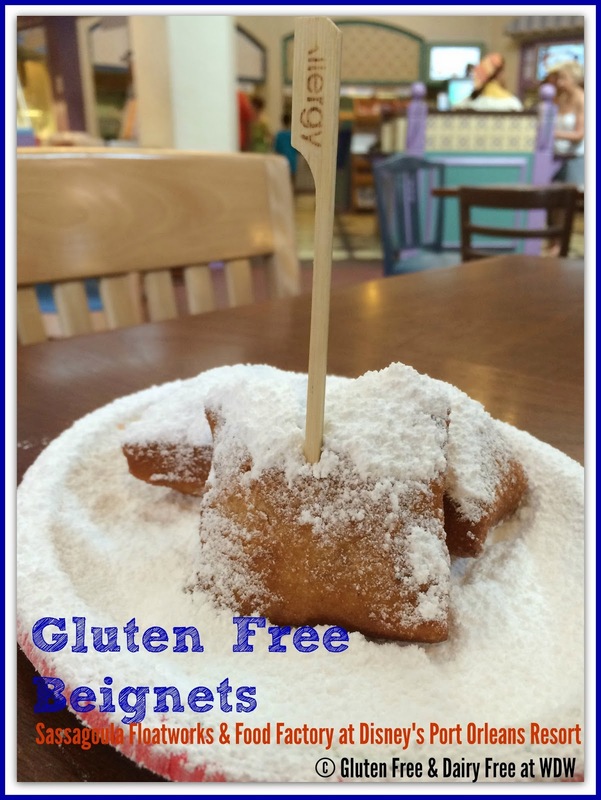 We are so blessed to have a guest post from our friends Sarah Norris and Laurie Sadowski, both hosts of The Food Allergy and Celiac Convention and experts on Dining at Walt Disney World. Sarah is a librarian by day and a food writer, podcaster, researcher and guest writer by night. Laurie is a cookbook author, avid food writer, and currently working in the field of arts in healthcare and community wellness. Both ladies have extensive knowledge about food allergies and Celiac disease. Laurie and Sarah have devoted much of their time to researching all the offerings, tips and resources for vacationing at Walt Disney World with food allergies. If you are doing Disney this summer, this year, or in the near future, I think you will find their Disney 101 article a must have resource for navigating your vacation with ease and staying healthy while doing it! Thank you for sharing all your knowledge with us Sarah and Laurie! 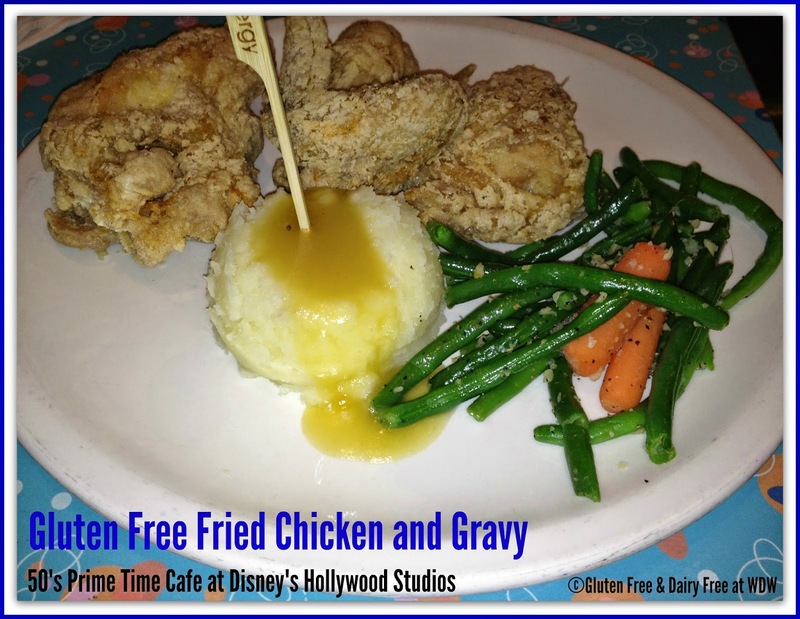 We’ve heard countless times that the Walt Disney World Resort is known as the “happiest place on earth,” and for gluten-free diners, it really can’t get any better! Imagine enjoying gluten-free chicken tenders, french fries, pizza, and even beignets, with everyone understanding exactly what eating safely gluten-free actually means. It’s true: in this magical world, the fairy tale comes alive when you’re dining at the Walt Disney World Resort. As two people who love (and eat to our hearts’ content!) at Walt Disney World, we’ve compiled some things to keep me mind to create that extra pixie dust while at your favourite vacation destination. Contact Disney’s Special Diets Department: The Walt Disney World Resort has its very own department dedicated to gluten-free and special diets diners. They are your one stop-shop for all things related to celiac disease and gluten-free dining, food allergy needs, and kosher diets! The department can assist you with questions before your trip, provide you with detailed reference sheets that tell you where to get your favorite (and new-to-you) gluten-free food products around the resorts and parks, as well as provide you with pre-trip forms that will help expedite your experiences at table service (i.e. sit-down) restaurants in the parks and resorts. Check Out Reviews and Menus: Before your trip, head online to read menus from various resources, including Disney World’s official website. You can also search for reviews for hands-on experiences from other diners, since gluten-free options are rarely listed right on the menu. Either way, you get familiar with the options and can often determine if you think there will be at least a few safe and/or modifiable options. Meet Disney Chefs and Managers: One of the most magical parts about dining at Disney World with a special diet is that you get to speak with Disney chefs and managers one-on-one about your dietary needs. Even better–they know and understand exactly what you’re talking about, and are well equipped at making the magic happen.The Disney culinary team goes through rigorous gluten-free and cross-contamination training to make sure that your meals are as safe as possible. When dining at table service restaurants, a chef will always handle your meal from start to finish and speak with you before anyone orders at your table. For quick service (i.e. fast food) restaurants, check in with a cashier and let them know you are gluten-free. From there, you’ll meet with a manager who will handle your meal from start to finish, too. All quick service restaurants have a reference binder that the manager will have on hand so you can see the ingredients in all of the items used. Bring Your Own Snacks and Meals: It might sound like a no-brainer, but bringing some gluten-free snacks into the parks is always a good idea. Disney policy allows guests with special dietary needs to bring their own snacks and even meals into the parks. Just let Disney security know about your needs when you arrive at the park. From grab and go snacks like protein bars and seed and nut packs to sandwiches, this will ensure that you’ll always have something safe to eat. Use Hotel Room Refrigerators: The majority of the Disney resorts have refrigerators in the room, and this amenity can be really helpful when on vacation. It can save you a ton of money, especially with quick meals like breakfast, and also help you stick to your normal food routine if that is important to you or certain items aren’t available at the resorts. If your resort doesn’t normally carry a refrigerator, check with concierge services, as they will often provide refrigerators if it is related to a medical condition. Check out a Grocery Delivery Service: If you have access to a refrigerator or even a full kitchen, you’ll want to have some groceries on hand. If you don’t have a car or rental vehicle or just want to spend more time playing in the parks, you can use a grocery delivery service as a convenient alternative. Surrounding Disney World, there are several options available, and one even specializes in gluten-free and food allergy grocery delivery service– Orlando Theme Park Shoppers. Will you be at Disney World this fall? You’ll want to check out the first Food Allergy & Celiac Convention held at Disney’s Coronado Springs Resort and Convention Center. Designed for those with food allergies and celiac disease, this event is set to highlight and celebrate awareness while providing samples, demos, workshops, information, and more! You can find out more information about the Food Allergy & Celiac Convention at http://celebrateawareness.com/. The Food Allergy & Celiac Convention is hosted by two individuals with extensive knowledge about celiac disease, gluten­ free awareness, and food allergies: Laurie Sadowski (lauriesadowski.com) and Sarah Norris () are also experienced in dealing with food allergies at WDW, and have developed relationships with the Special Diets, chefs, and event planning teams there. Focused on building awareness on health and lifestyle­­ not just the food, but definitely the food­­ the convention is set to highlight awareness at the most magical place on earth! 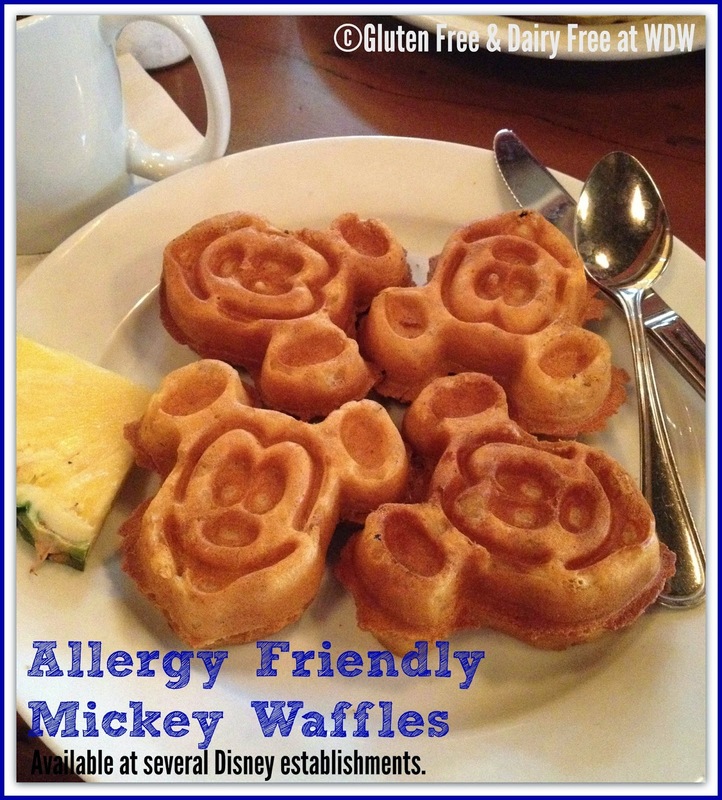 Food Allergy & Celiac Convention is not affiliated with the Walt Disney Company. You need to update this article Babycakes is no longer there.